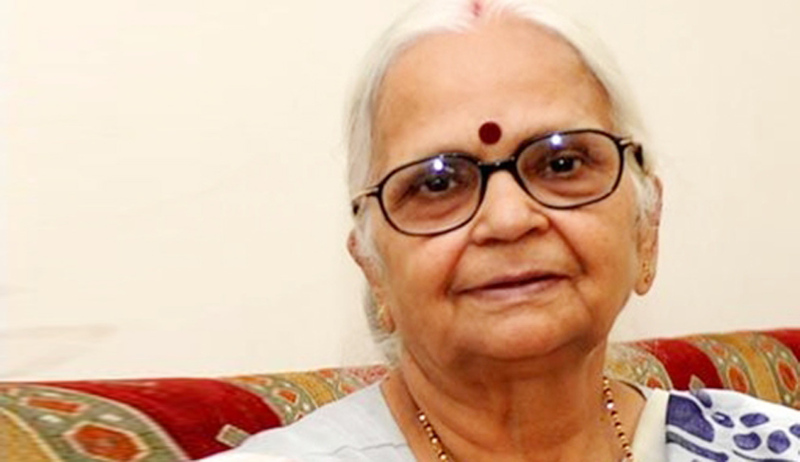 Goa Governor Mridula Sinha on Tuesday sent back to the state cabinet for review a mercy petition signed by it for pardoning a convicted legislator, according to an official. The mercy petition to grant pardon to Nuvem legislator Francisco Pacheco, who has been convicted for assaulting a government servant in 2006, was unanimously approved by the BJP-led coalition cabinet on July 30. The July 30 cabinet decision was forwarded to Sinha, invoking section 161 of the Constitution while justifying the granting of pardon to Pacheco. The section confers upon the governor; powers to pardon suspend, remit or commute sentences in certain cases. Pacheco, a former archives and archaeology minister, whose party is part of the ruling BJP-led coalition government in Goa, was sent to prison on June 1 after the Supreme Court of India upheld his conviction in the 2006 case, in which Pacheco was accused of assaulting a government employee. Consequently, the Aam Aadmi Party in Goa appreciated Sinha's decision. "The chief minister and all the ministers must unconditionally apologise to the people of Goa for attempting to misuse and abuse their position of power and trying, in vain, to subvert the rule of law and override the Supreme Court verdict," AAP secretary Valmiki Naik said in a statement issued. Pacheco is also being tried for a range of criminal cases inclusing culpable homicide, bigamy, assault and extortion. He is also being investigated for illegal trafficking and money laundering by the US government's Bureau of Diplomatic Security (BDS) and was questioned by the Central Bureau of Investigation in this regard in 2010.